All online gaming fans are talking about this brand new arcade game named Freaky Brothers! The outstanding graphics and seamless gameplay will definitely encourage you to get involved in it again and again. Your primary job in this free online fun physics game is to take these two cute brothers as low as possible. Make sure that you play hard to earn the maximum points. Try to keep them away from the traps and move as fast as you can to ensure your win in the end! In this one of the best online games for kids, you are advised to apply your power to play like a pro. Your fast reaction time and quick decision power will be tested for sure. 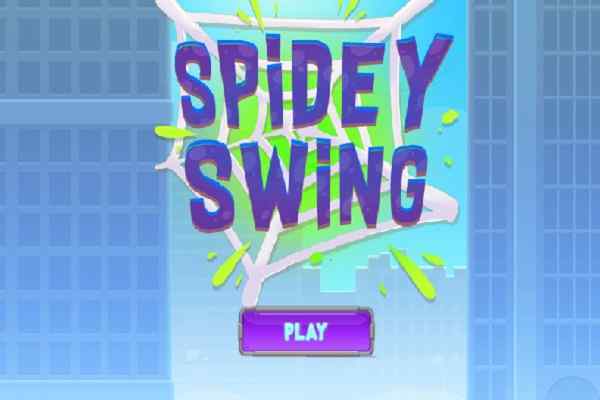 This fast and intuitive game is designed for players of all ages. Keep moving fast to beat your own records in this cool sibling game. Practice it properly to be the best player! 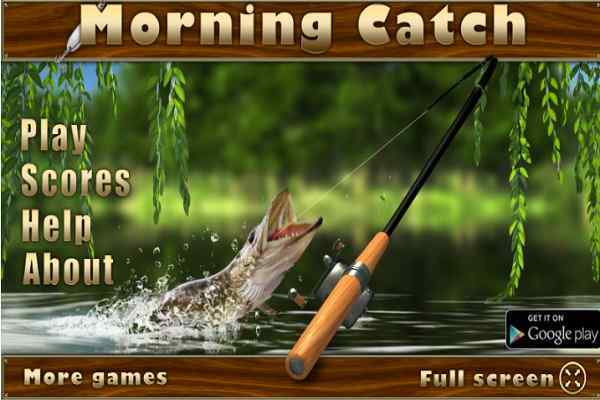 This awesome online game features easy controls and beautiful graphics. Pay attention to details while touching the screen to descend with the brothers! This 2d adventure game is based on fun physics and very easy to play. Enjoy this one-touch indie game alone or with your family for free! 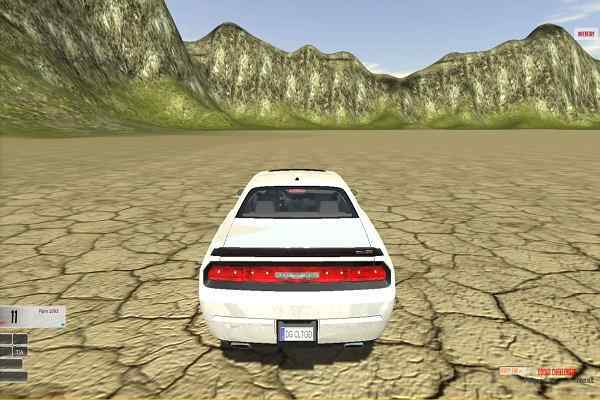 You can explore this HTML5 game in any device, PC, Mac, smartphones, iPhones, etc. No need to bother in case if you fail to achieve the satisfactory outcome since you will be given a number of chances to do it. 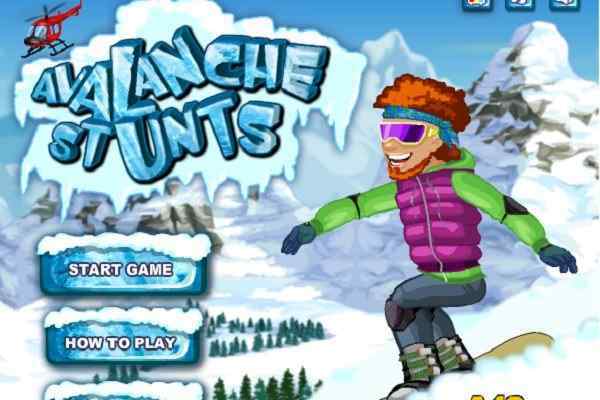 Visit our top games to create an adrenalin rush and keep your interest going on! All the best to enjoy all games for kids on our website!